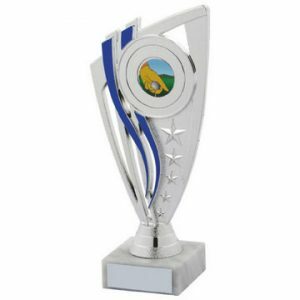 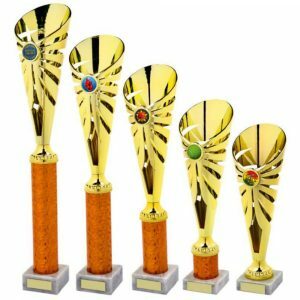 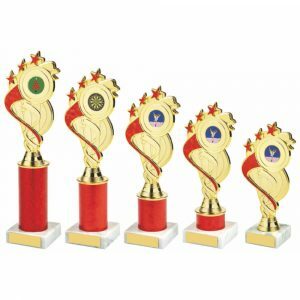 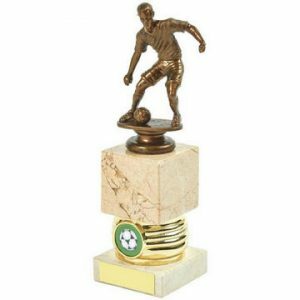 We offer a good selection of column trophies, suitable for most sports or pastimes. 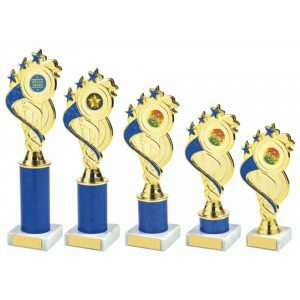 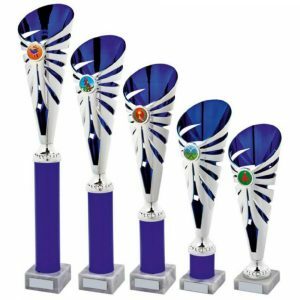 Each trophy can be customised with your choice of coloured centre image and in many cases your own choice of sports figure. 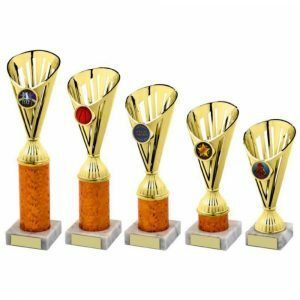 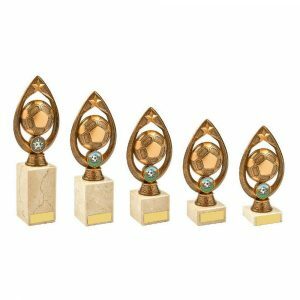 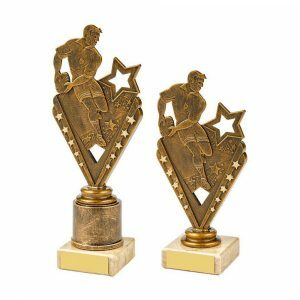 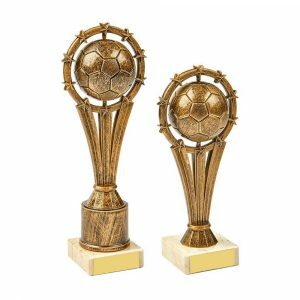 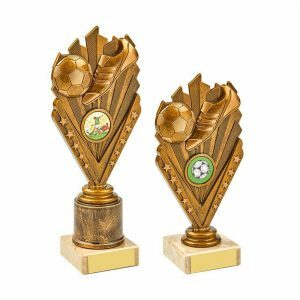 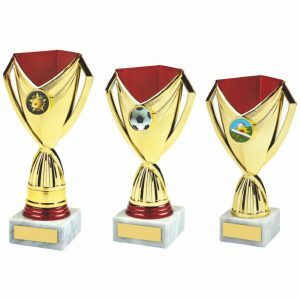 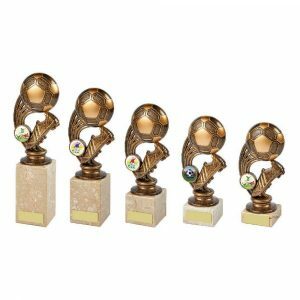 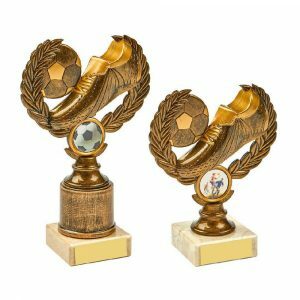 All of the options for these column sports trophies can be selected on the individual product pages.